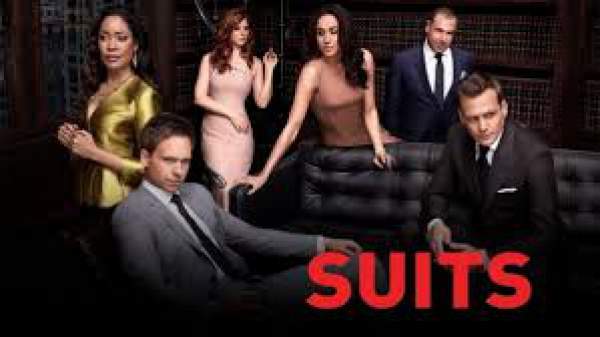 The sixth season of “Suits” picks up from Mike Ross’ plea deal as he begins to serve his couple-year prison sentence. His colleagues in the firm got spared while he stands to face the trauma of life in jail. Meanwhile, his colleagues Harvey, Jessica, Louis, Donna, and Rachel, at Pearson Specter Litt are trying to deal with the fact that their once flourishing and bustling firm is now facing a loss of clients. This installment is going to be emotional and dramatic. New characters would be added to the show to exhibit Mike’s life in prison. It was a rather frustrating moment in the last installment when we learned that Mike accepted the prison deal when he eventually, was to be discharged of all charges of wrongdoing. He is going to have a lot of new interactions and threats on his way to prison. It is also imminent that he would spend the complete duration of season 6 in jail, the producers say. Mike would try to make the situations more comedic in prison as he tries to latch on to hope and not fall into despair. The law firm, on the other hand, would see Donna taking the lead among others as Harvey is laden with guilt. She is going to help him in getting Mike out of prison. We would also see the entry of a few new characters in the firm as the group decides to rent out some of their office space to a bunch of financial whiz kids. This is bound to bring back some fun and youthfulness into the firm. Don’t miss the premiere next week.